Good day everyone, today i'm here to share with you a product that is known to be pretty awesome, and that is Kose's Sekkisei Lotion. "Deep translucency with the power of oriental plant extracts, even for dull skin. A lotion that creates fine-textured, hydrated “snow-white” skin." So what kind of skin conditions need the treatment from this lotion? If you feel that your skin is dull or notice yellowness, if your skin feels dry or rough, or notice any dark spots. 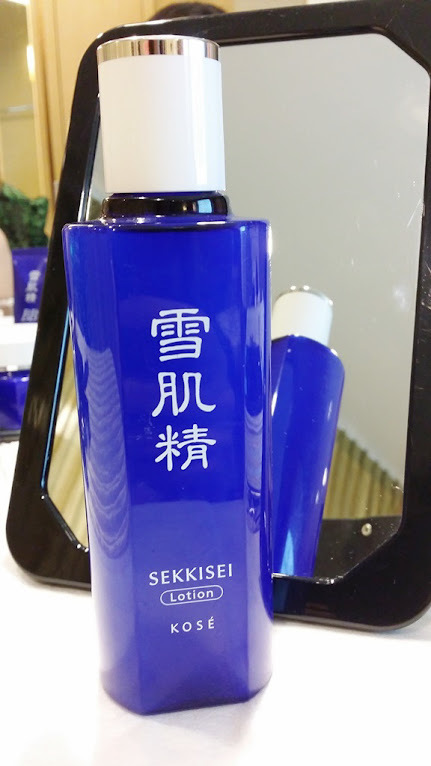 Kose's Sekkisei Lotion contains ingredients that are carefully selected out of 100 types of oriental plants. This lotion helps in creating fine-textured, hydrated, translucent skin like snow, using the hydrating power of gentle oriental plant extracts. It is known to be the best whitening product so far. 1. Coix Seed Extract - helps in increasing metabolism, whitening, moisturising, and prevention of skin roughness. 2. 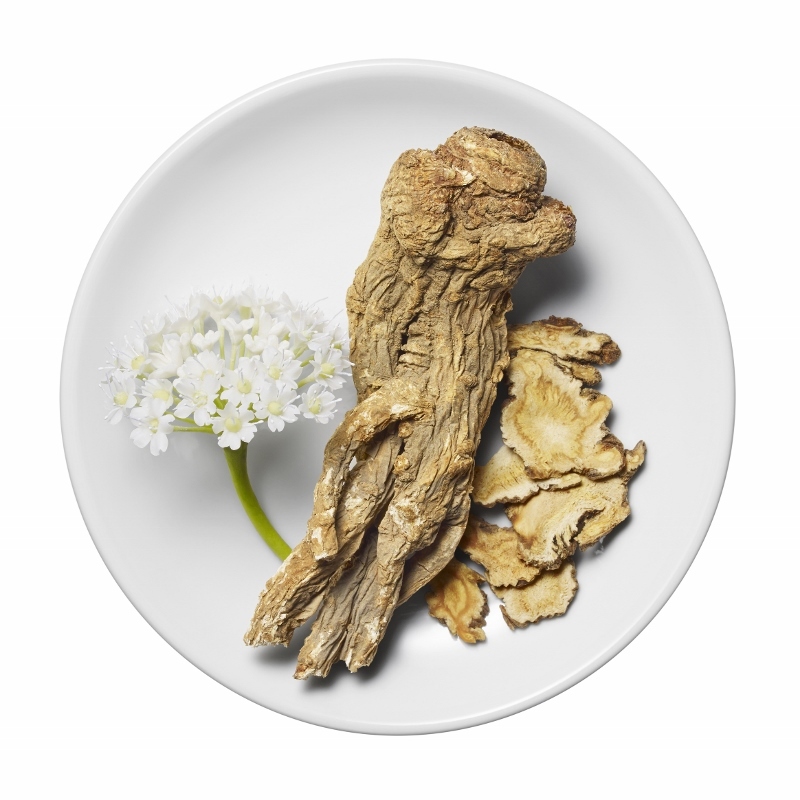 Angelica Extract - in Chinese is known as "Tong Quai" which helps with disinfectant, whitening and moisturising. 3. Melothria (White Lotus) Extract - whitening effects on the skin. Other than providing a bright and smooth skin, Sekkisei provides other benefits as well such as balance skin's moisture level, calm skin's inflammation that's caused by sun exposure, pore tightening and even skin tone. Like melting snow, Kose's Sekkisei Lotion blends instantly into the skin creating fine-textured, plump skin. The lotions gives a refreshing and light sensation leaving skin feeling smooth and hydrated. You can expect your skin to regain its natural pure translucency. This product can be used as a toner on your face and neck, can be applied on your body, and can be used as a mask. Using this lotion as a mask boosts the moisture by 10 times. Before using the Sekkisei lotion, we have to make sure our skin is clean. 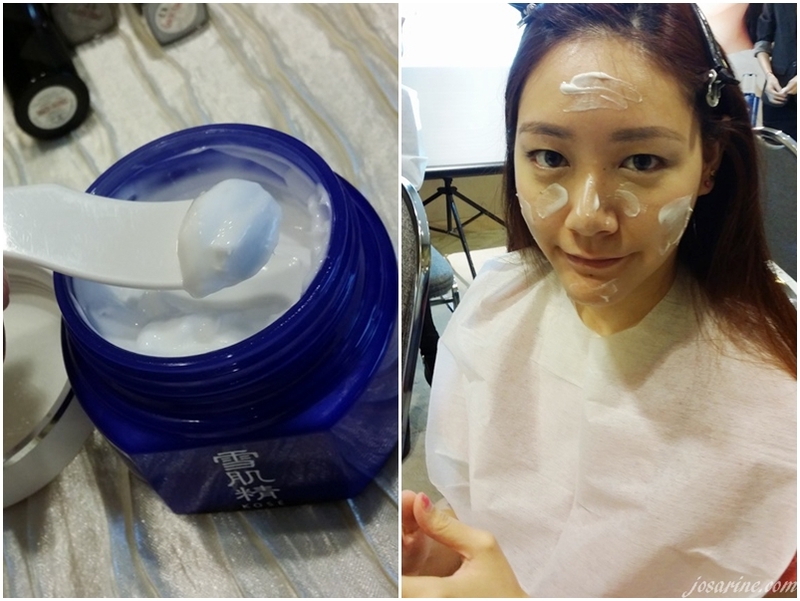 Using Kose's Cream Cleanser, I first removed the excess make up and dirt. And then we are ready to do Sekkisei Mask! What you will need is a mask capsule which can be found at Kose's outlets or counters in department stores, and Kose's Sekkisei Lotion. 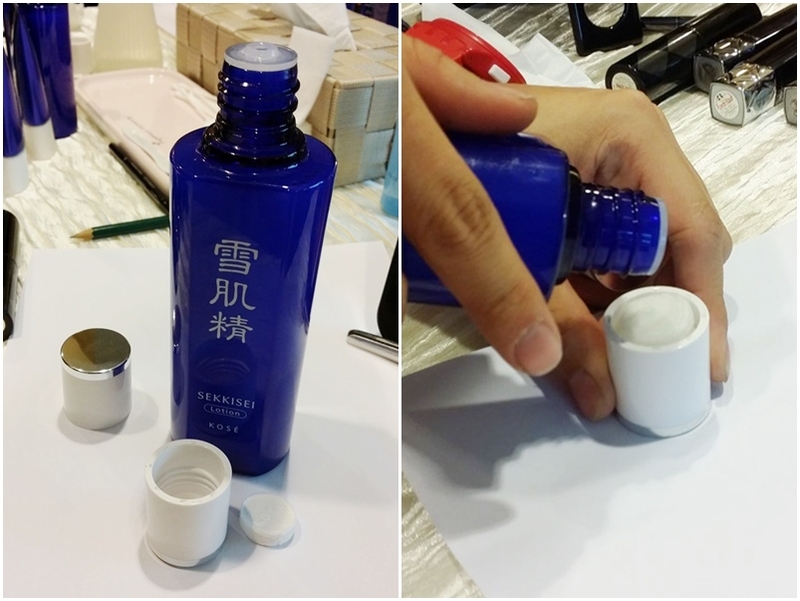 Put the capsule into the cover cap of Sekkisei lotion, and pour a generous amount into the cap till you notice the mask capsule expanding. Be sure to put till it's enough or else the mask would be really dry. When you feel that it's enough, take out the expanded capsule, carefully and gently unfold the mask or else it'll tear. 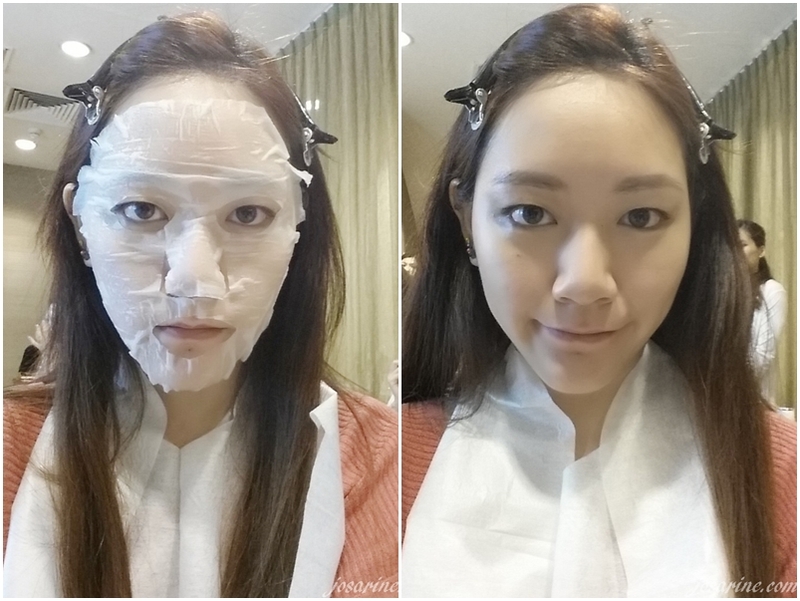 Leave the mask on for about 10 minutes and remove it and allow the skin to absorb the lotion. 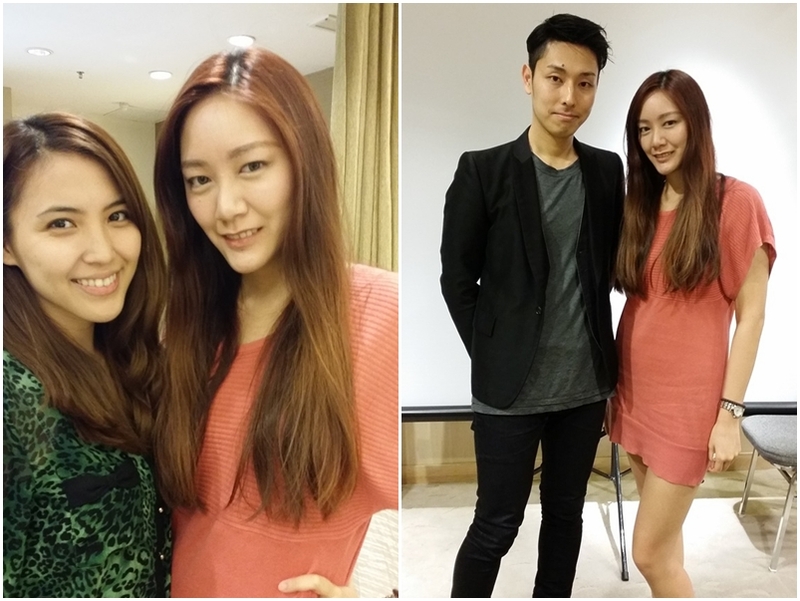 Say hello to my 'as bright as snow skin' on the right picture. :) My skin felt so smooth, evenly hydrated and refreshing. The scent of this lotion personally is a little strong though in terms of alcohol however it did not irritate my skin at all, to which I was surprised. Here's a picture of me with my friends and a beauty expert from Japan. I really love how my skin felt and look here. Submit your answers on the comments section below. 34 Winners will be selected at Random. Please “like” and “favourite” my Facebook page as the 34 winners will be announced there. Contest opens to Kuala Lumpur and Selangor only. whitening effects on the skin. 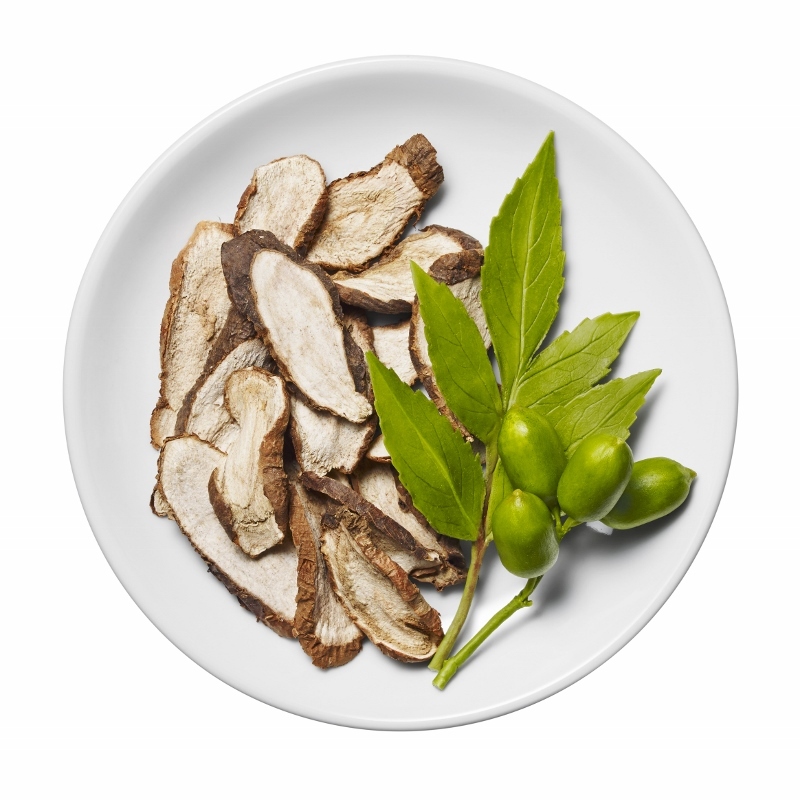 What are the 3 main ingredients used in KOSE Sekkisei Lotion Mask? (1) Coixseed Extract, Angelica Extract & Melothria (White Lotus) Extract. - Name one of the benefits of the KOSE Sekkisei Lotion Mask. Thanks for your giveaway!! Love your blog! Its so informative and I love that you use many pictures! Keep up the good work! Personally, I am a mask monster! And you just gave me a new mask to hunt for! I like the way its all natural... and your skin looks really good!! Is there no after effects at all? Hope your giveaway is a success! Have a wonderful week ahead! 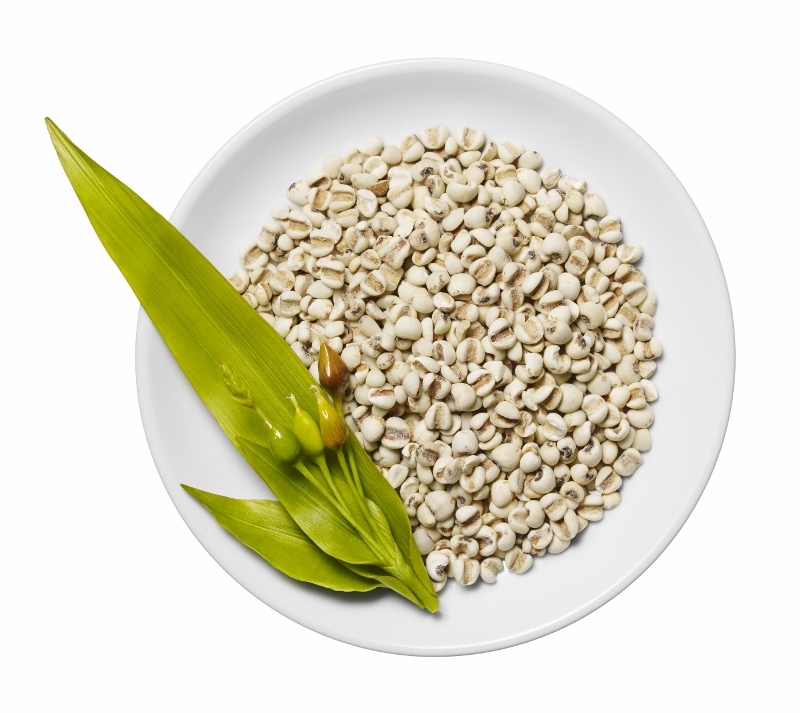 1.The three main ingredients are Coix Seed Extract,Angelica Extract and Melothria (White Lotus) extract. 2.One of the benefits is whitening. Q1: Coixseed Extract, Angelica Extract & Melothria (White Lotus) Extract. Already followed you on FB.